The first GANG PARADE single of the post-Kayima Saki era just hit the airwaves this morning, and there’s a lot to unpack. Visually, “Beyond the Mountain” is an exercise in monochromatic and disembodiment. In inky process renders all but the facial features and forearms of the members visible against the stark white cyclorama. Is this GANG PARADE in their most essential form, swimming in the primordial space? The spoken word verses erupt into full-color choruses, and the uniformed GANG PARADE dance enveloped by the projections. They are real. In another set of images, wind flows through the members clothed in simple tunics giving goddess-like impressions to its members. Finally, the wings that were hinted earlier in the black-on-black screens become visible in the ink. Death? Rebirth? Visitation from heavenly creatures? Regardless of the scenery, GANG PARADE seems revitalized with the presence of Aya Eight Prince (transferred from BiS). Perhaps the identity they’ve long been searching for by losing their founding member? 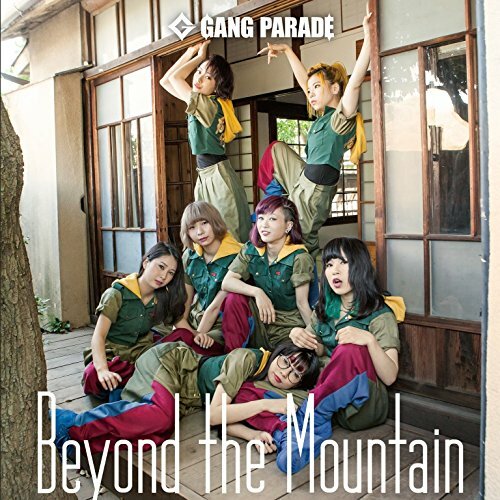 Perhaps this is a case of “to go forward you have to leave something behind.” GANG PARADE go “Beyond the Mountain” on July 25, 2017. 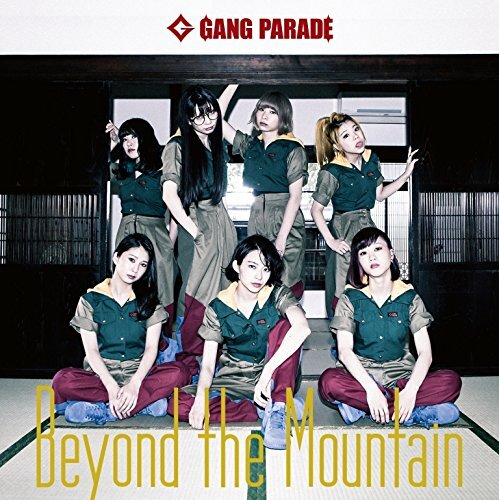 Buy Gang Parade’s “Beyond the Mountain“!